Soumaya Khalifa is an American executive of Egyptian origin. She launched the Islamic Speakers Bureau (ISB) of Atlanta in August 2001. The ISB has been active in the metro Atlanta area and its volunteers have presented to thousands in metro Atlanta and surrounding areas about Islam and Muslims. 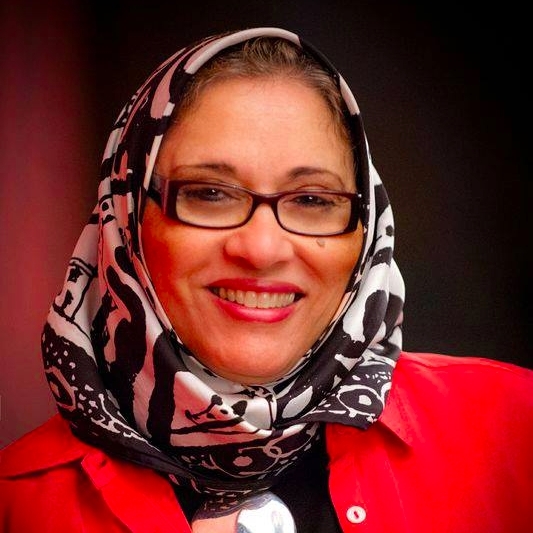 Soumaya Khalifa serves as the Executive Director of the Islamic Speakers Bureau of Atlanta.